Bob Oppold, COO of ISTRC and V.P. of the International Turf Research Center, Inc,. looks at common drainage problems on golf greens and other playing surfaces. 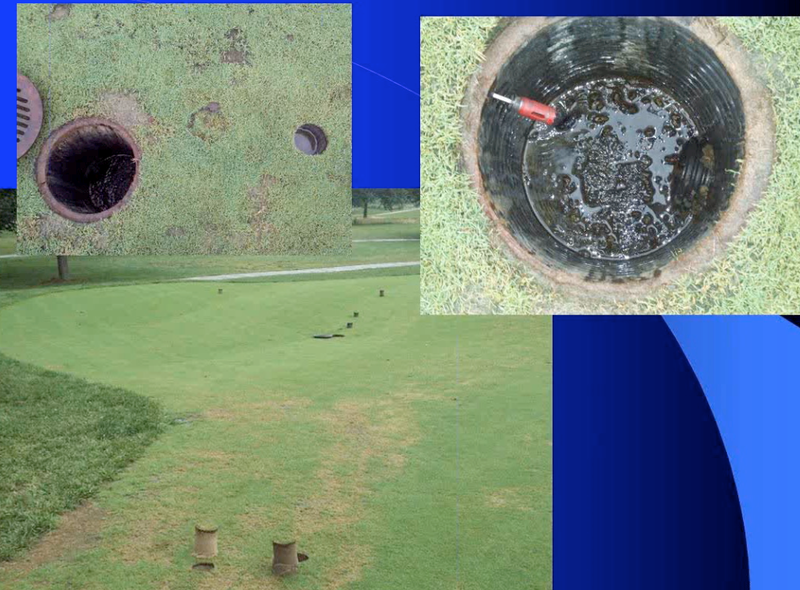 Mr Oppold presents four case studies that highlight various drainage issues and discusses ways to identify and reverse drainage problems on your golf course or playing field. Find more webinars and educational videos on our YouTube channel!